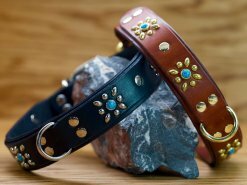 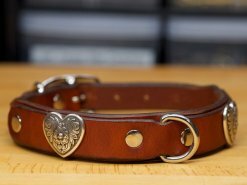 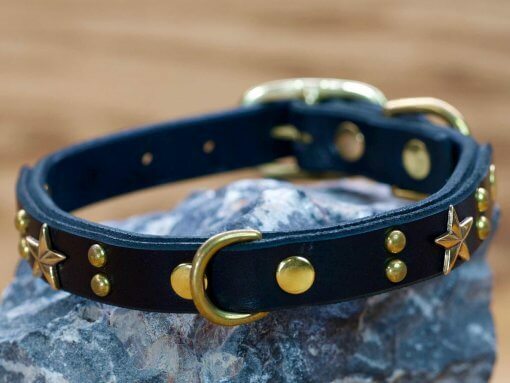 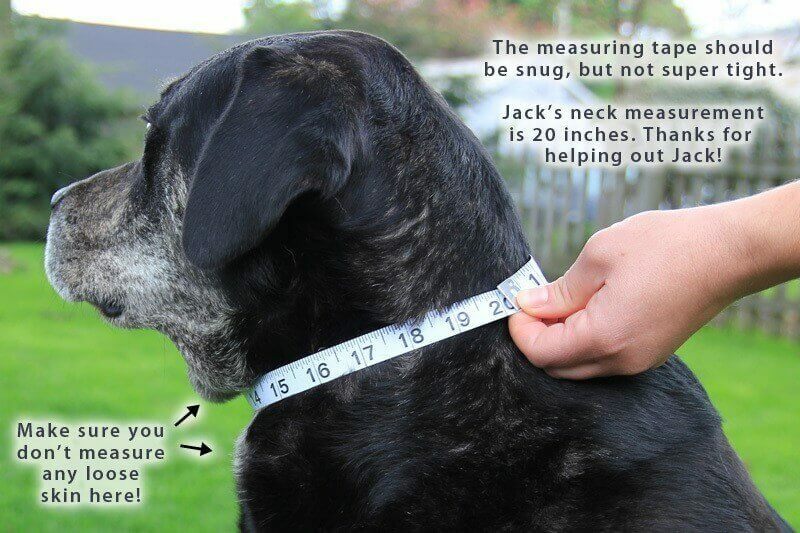 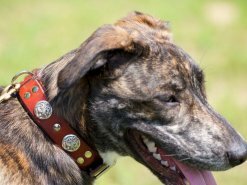 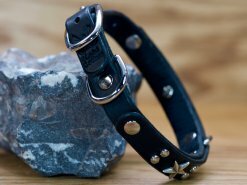 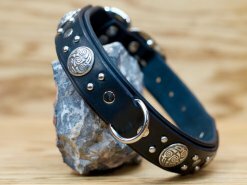 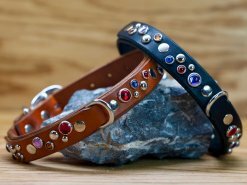 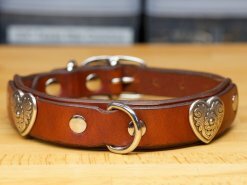 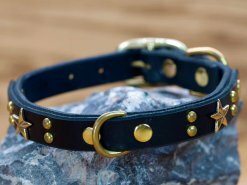 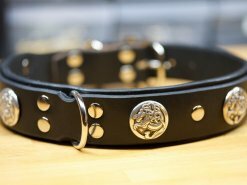 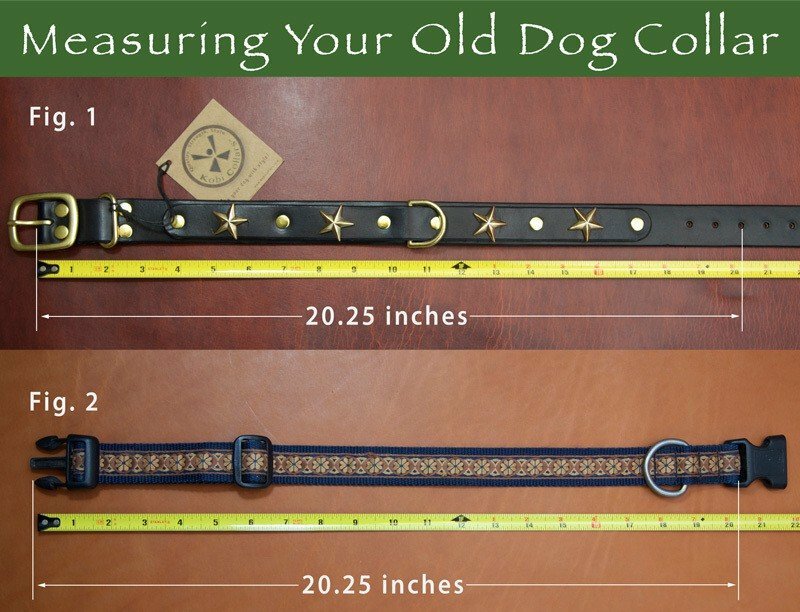 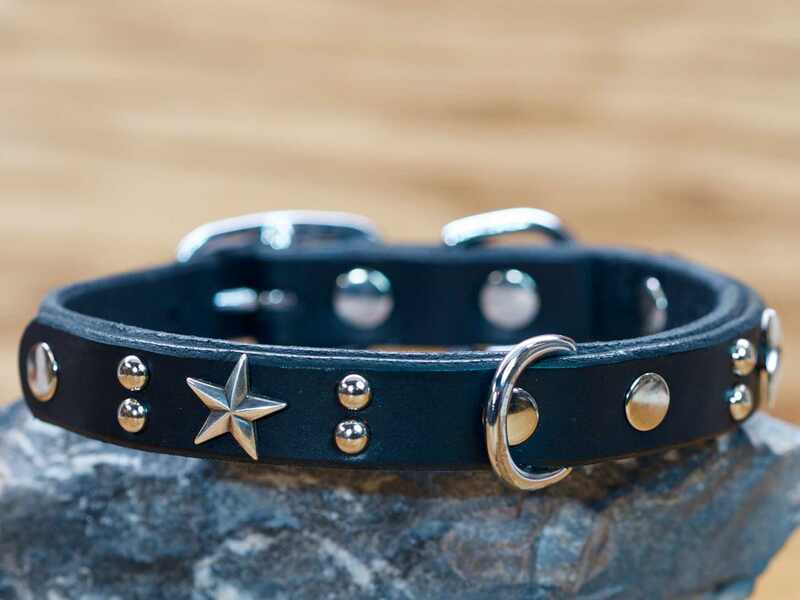 The Roxy is a double-layer collar for small to medium size dogs. Includes an extra d-ring for easy leashing/unleashing. 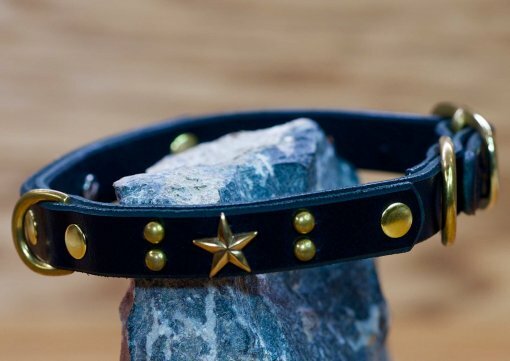 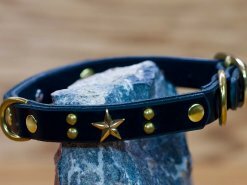 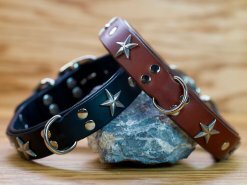 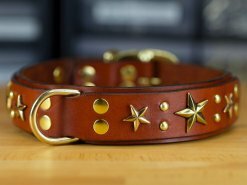 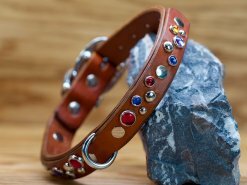 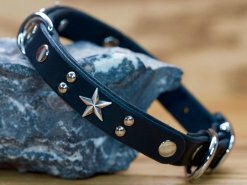 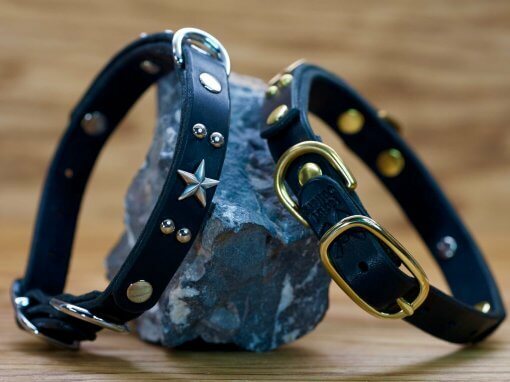 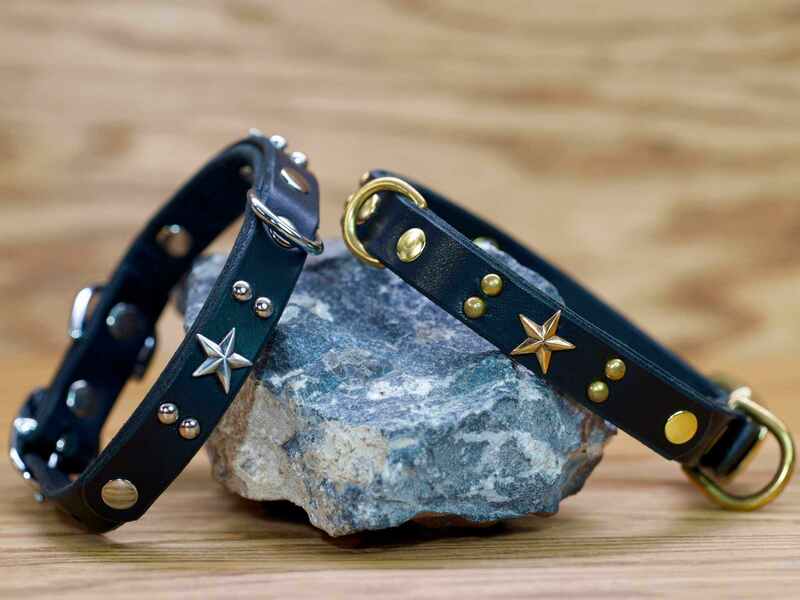 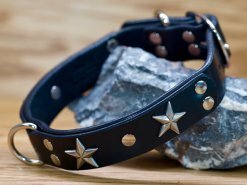 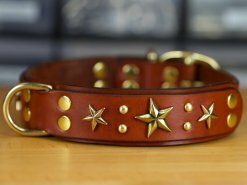 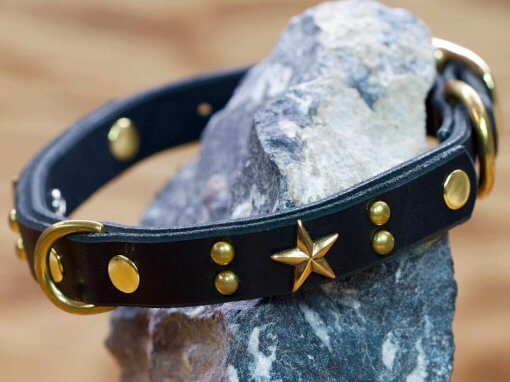 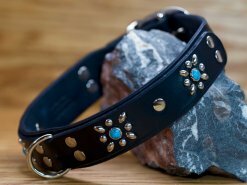 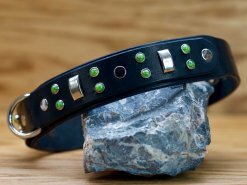 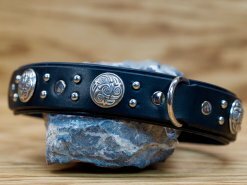 Including stars on our ‘Roxy Dog Collar’ just seems like the right thing to do.